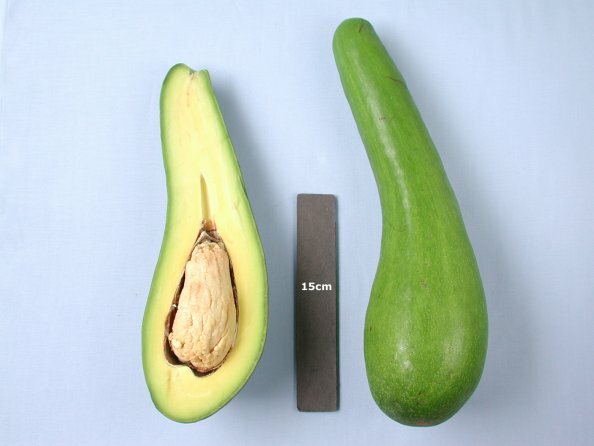 'RUSSELL' IS EASILY RECOGNIZED BY ITS GOURD LIKE SHAPE. THE FRUIT AND THEREFORE THE TREE ARE VERY POPULAR AMONG THE LATIN COMMUNITIES OF SOUTH FLORIDA. LIGHT PRODUCTION DISCOURAGES COMMERCIAL GROWERS, BUT IT REMAINS AN EXCELLENT CHOICE FOR THE ENTHUSIAST.